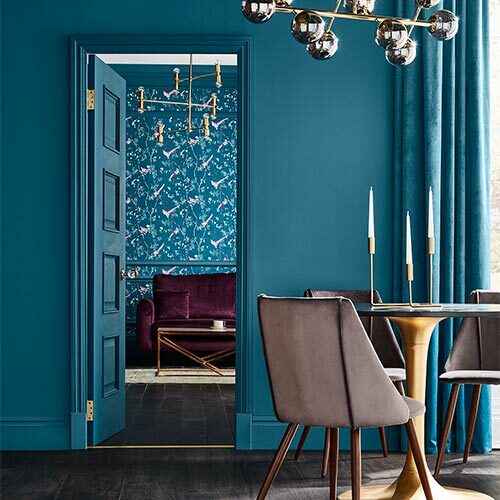 Whether your design choices lean towards sophisticated or funky, our glitter wallpaper can add a dose of glamour to your bedroom or living room. 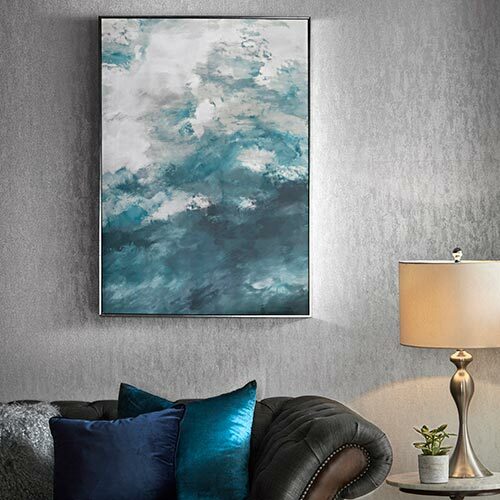 Complete with fun metallic elements that catch the light and reflect it back into the room, glitter wallpaper adds warmth, depth, and fun to any home. 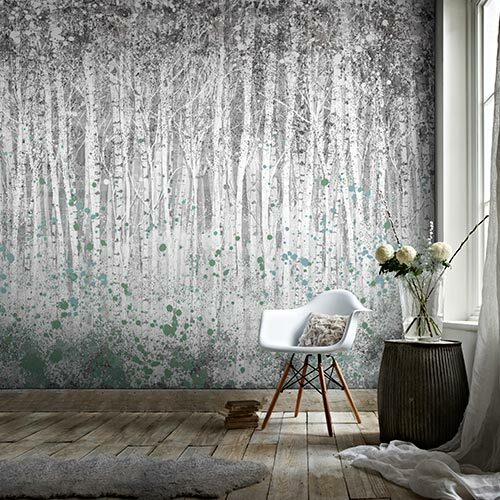 Bring a touch of sparkle with any of our glitter wallpapers, available in a range of colours to give your room a touch of magic. 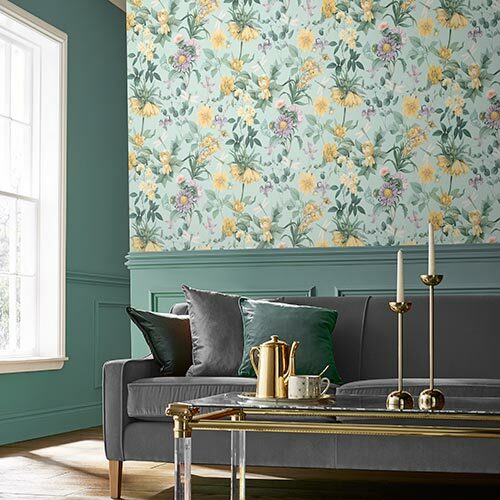 Great for using across a feature wall, look for designs in stripes, block colours, floral patterns, and more.